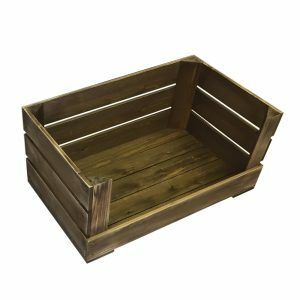 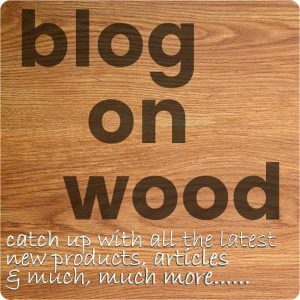 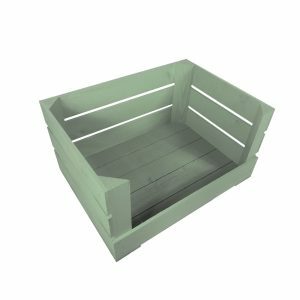 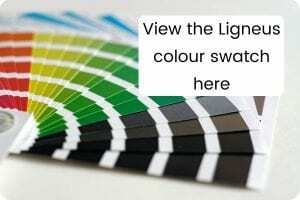 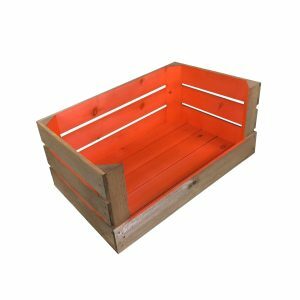 Our range of drop front crates offers all you need for displaying and merchandising. 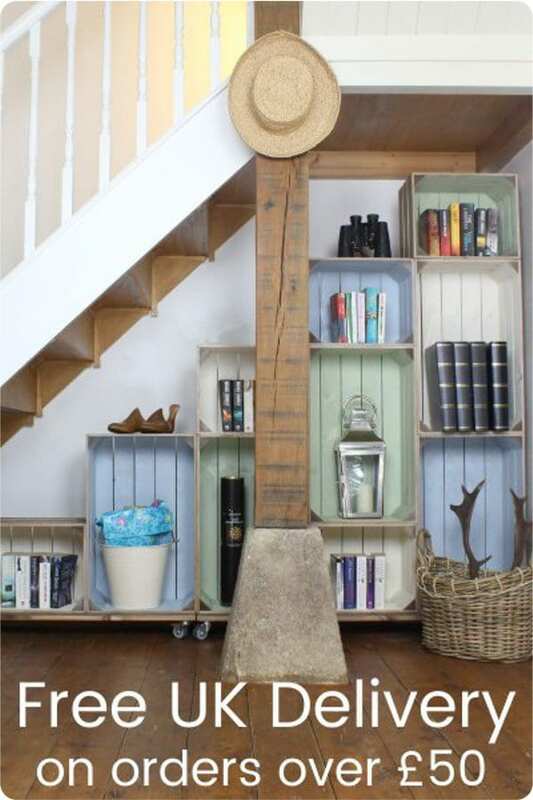 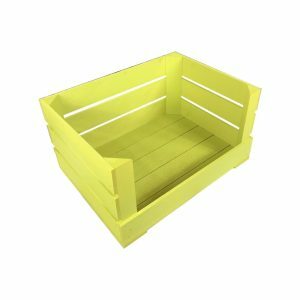 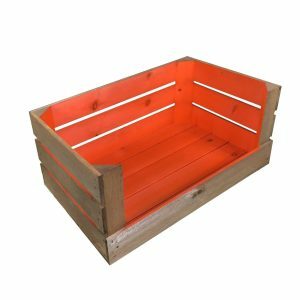 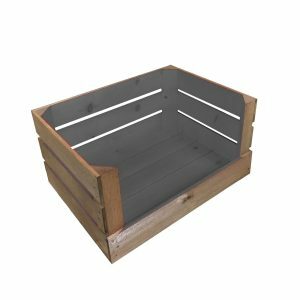 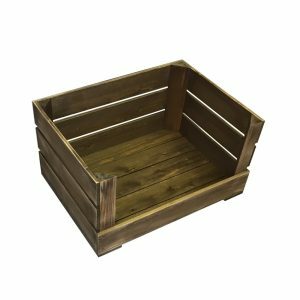 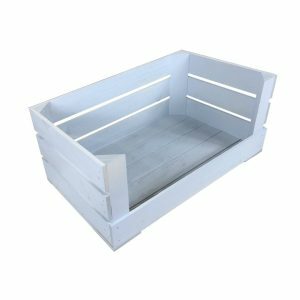 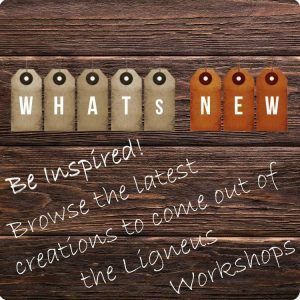 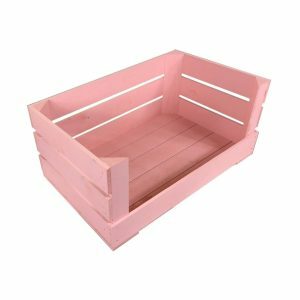 From our classic Drop front Rustic crates to our Drop front Colour Burst crates - which are literally bursting with colour you should find something perfectly suitable for your needs. 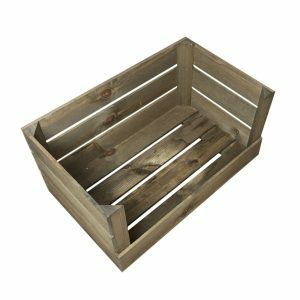 Suggestion: If you select the stacker option on each crate simply add casters and a lid and heh presto! 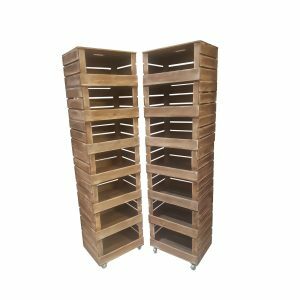 you've got some fantastic mobile display units.